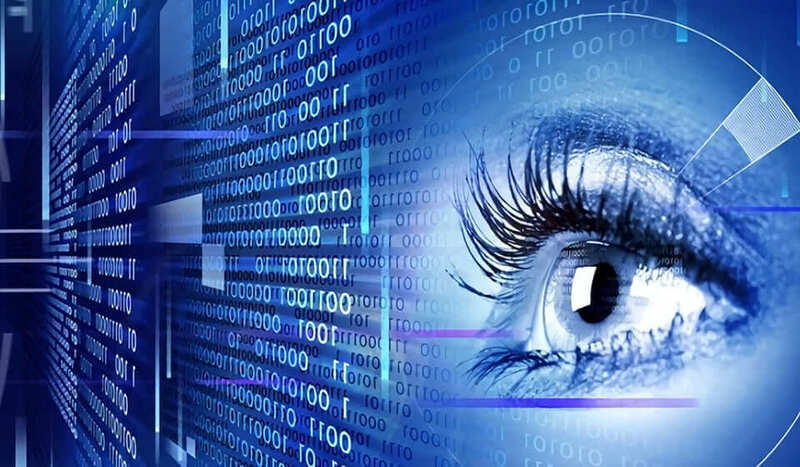 Many SIEM users ask a question: How do Splunk and HPE ArcSight SIEM tools differ? 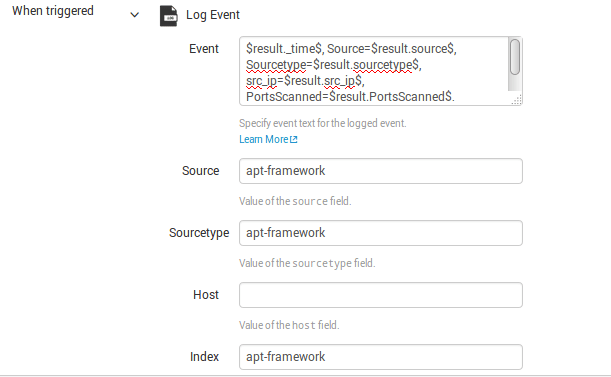 ArcSight users are confident that correlation events in ArcSight are a weighty argument in favor in using this SIEM because Splunk does not have the same events. Let’s destroy this myth. Splunk has many options to correlate events. So in this article, we will consider a correlation method similar to ArcSight Correlation Events. At first, I will briefly describe the principle of work; then we will study a specific example based on events. Events that lead to the triggering of a rule are called correlated events. In turn, the resulting event with general information on the trigger is called a correlation event. Thus, correlated events are used to create correlation events. Subsequently, correlation events can also be correlated with other events to build more complex logic. You need to specify all fields, which you want to see in a correlation event from search result. You can easily use these events in further requests. 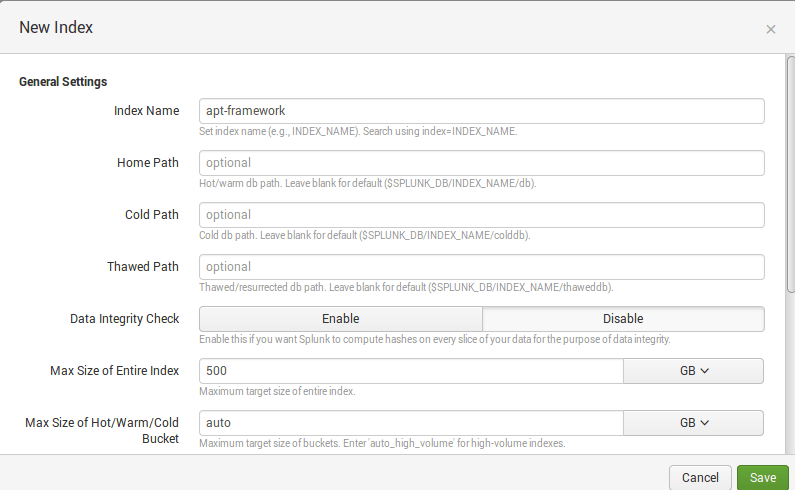 Usage of a separate index and correlation events will considerably reduce a load on the Splunk search engine. Happy Splunking!